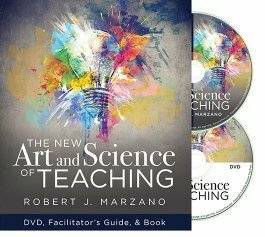 Robert J. Marzano’s five decades of education research come to life in this unscripted video workshop. 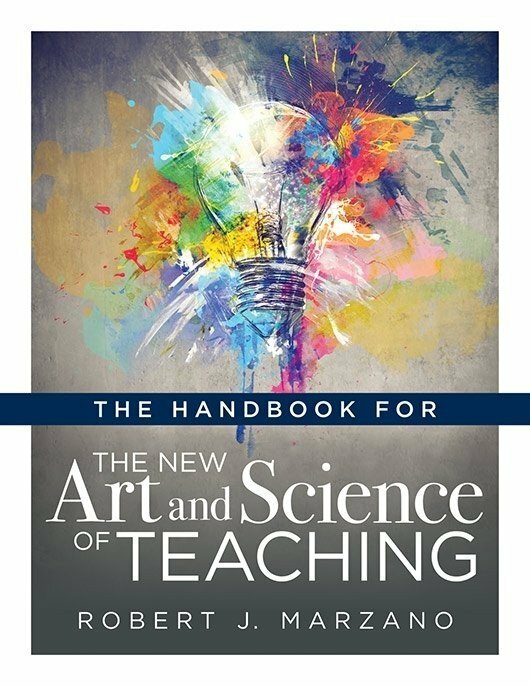 Rather than quick-fix solutions, Marzano provides the foundation teams need to usher in a new era of competency-based student learning. 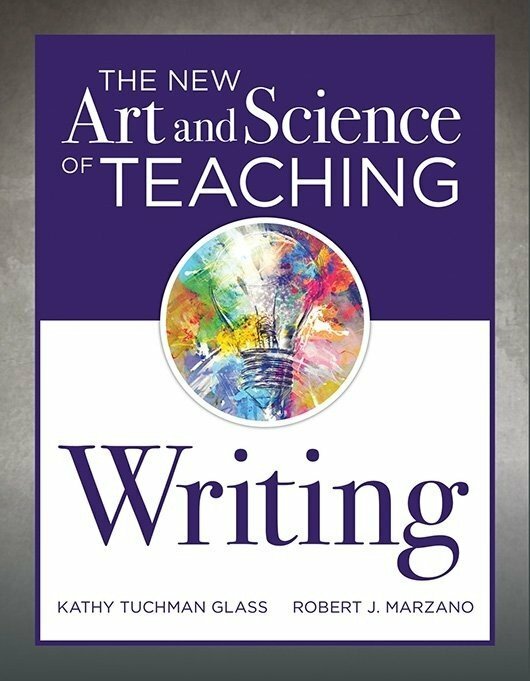 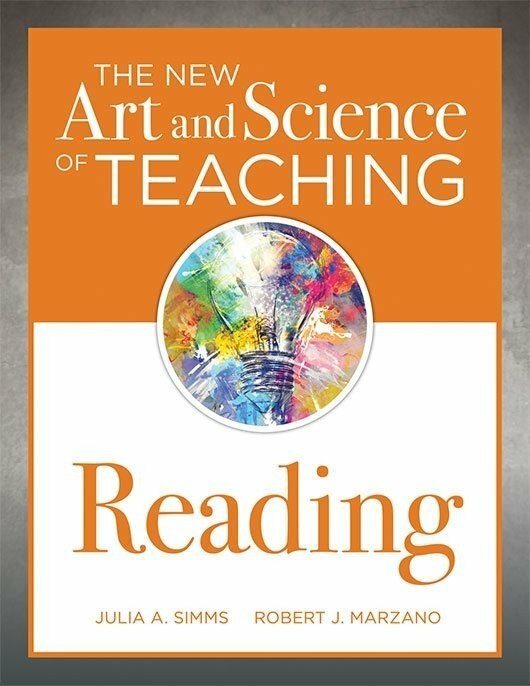 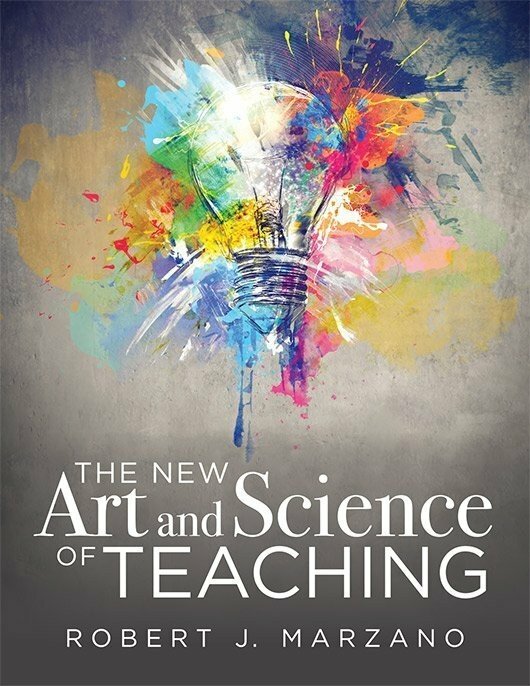 A companion to The New Art and Science of Teaching, the DVD details three overarching categories of teaching and features 20 new research-based instructional strategies shown to have the greatest impact on student success in classrooms.